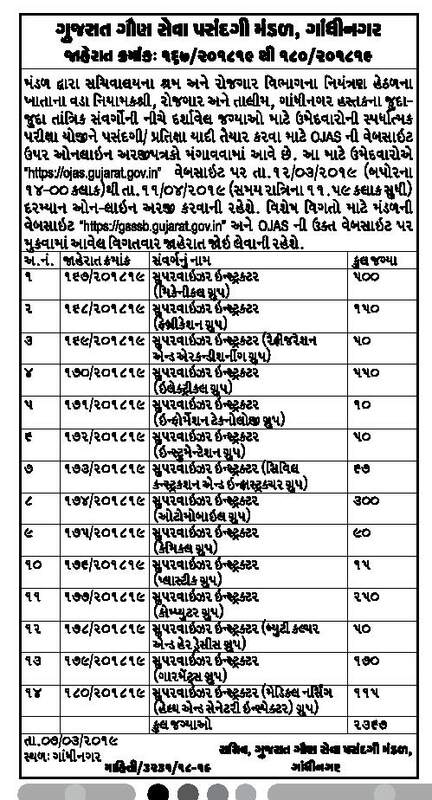 Gujarat Gaun Seva Pasandgi Mandal (GSSSB) has published an Advertisement for below mentioned Posts 2019. Other details like age limit, educational qualification, selection process, application fee and how to apply are given below. 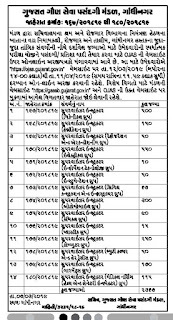 Gujarat State Disaster Management Authority – GSDMA published an advertisement for recruitment for Manager Posts.This is a great chance for interested candidates who are looking for GSDMA Jobs 2018.Eligible candidates may apply online before 08-03-2019..Candidate is advised to visit official notification before applying for this post.To know further details in below given official notification. 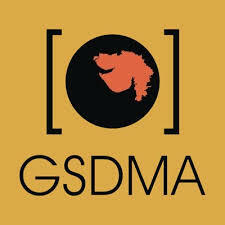 How to Apply GSDMA Recruitment ? Interested & eligible candidates may apply Online through website before 08-03-2019. 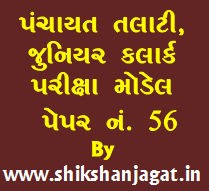 District Court Valsad Recruitment 2019 for Gujarati & English Stenographer Posts :District Court Valsad published an advertisement for recruitment for Gujarati & English Stenographer Posts. Interested & eligible candidates may send their application & necessary documents to given address in the advertisement before 11-03-2019. Last date for receipt of applications:11-03-2019. 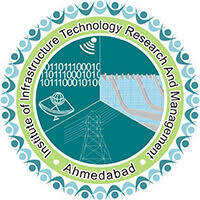 IITRAM Recruitment 2019 : Institute of Infrastructure, Technology, Research And Management, Ahmedabadpublished an advertisement for recruitment for below mentioned posts. 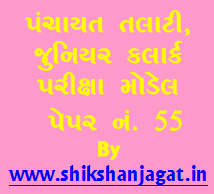 Sardar Sarovar Narmada Nigam Limited has published Advertisement for below mentioned Posts 2019. Other details like age limit, educational qualification, selection process, application fee and how to apply are given below.